After installing the filter boxes and elbows shown in my previous post, it is now time to fabricate the next set of duct and transitions that will run up the wall. There are three total units and each will need a 90" drop. Below are the in-progress fittings lined up in a pretty little row. Our next task is to cut and install the Ductmate Flange System on each section of duct for easy installation when we get to the jobsite. 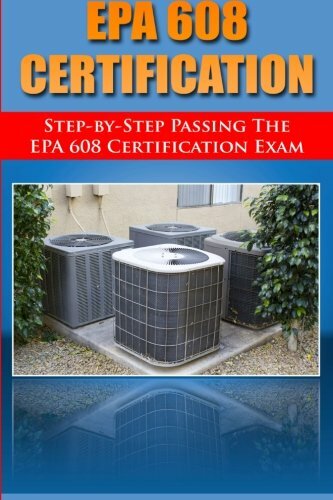 Posted on May 1, 2014 by Kevin Raymond and filed under Sheet Metal, Fabrication, Manufacturing and tagged Duct Custom Manufacturing Sheet Metal HVAC SaraSpa Fabrication. 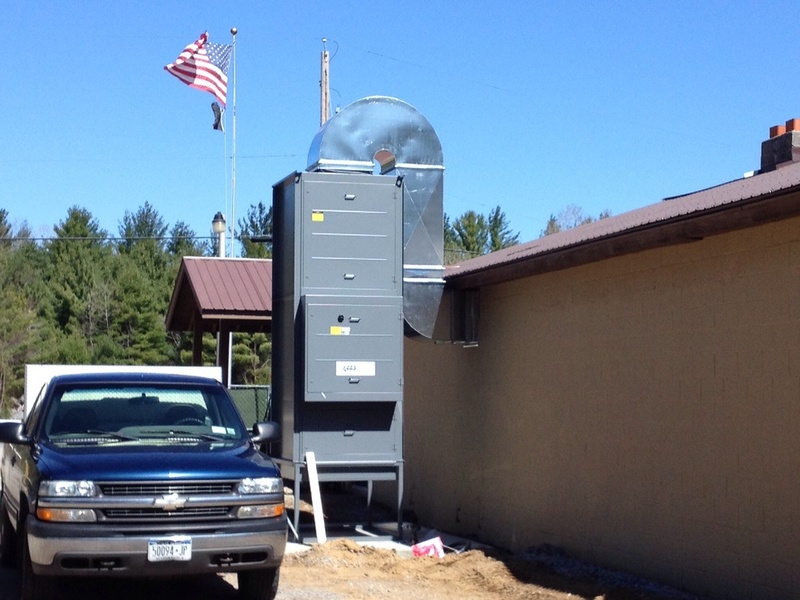 Here are a couple pics from our most recent duct installation at the SaraSpa Rod and Gun Club in Greenfield Center, NY. Installation of the Exit Air Unit ductwork and filter cabinet. Installation of Make-up Air Unit duct. The job has been progressing nicely with a lot of custom duct and fittings. Each section is fabricated with 24 gauge metal and secured together with the Ductmate Flanging System. There is a light at the end of the tunnel regarding finishing up the installtion and fabrication. I hope to get all the photos gathered together and share them after the project is completed. With our move to a new fabrication shop space and other jobs, time has been at a premium. We are finally getting back to a somewhat normal schedule. Posted on April 29, 2014 by Kevin Raymond and filed under HVAC, Photos, Sheet Metal, Fabrication, Company News and tagged Custom Sheet Metal Installation Fabrication Duct SaraSpa. Some exciting things have been happening over the last few months here at K & E Sheet Metal. First off, as always, none of this would be possible without all the great customers and partners we have done business with over the years and for the new business to come. Early in the year I decided to build on our ability to fabricate straight duct quicker, which would help us keep a small inventory of trunk duct on hand, making it easier to get materials out for customer orders. To do this I needed to add a few new pieces of equipment to help speed the process. Therefore, we have added a hydraulic 5-head notcher, 52" pneumatic shear, 60" pneumatic duct former, pneumatic cleat bender and take-off notcher. These machines along with our plasma table, which we added last year, will help to speed the process of custom and stock orders for clients. Because of the purchase we needed to add space, so a few weeks ago we made the decision on moving the shop to the building behind the one we currently occupy. Therefore, our physical address will change from 22 Hudson Falls Road, Door# 3 to 22 Hudson Falls Road, Unit# 22 with shop entry at door# 26. Because the numbering of the building can get confusing I have added the door# 26 portion to help with direction. Over time this will be tweaked after we get settled. Thanks for your patience, we appreciate all the business and hope to see you all soon at the new fabrication shop!! Posted on March 13, 2014 by Kevin Raymond and filed under Company News, News, Small Business, The Shop and tagged New Equipment New Shop Company News. 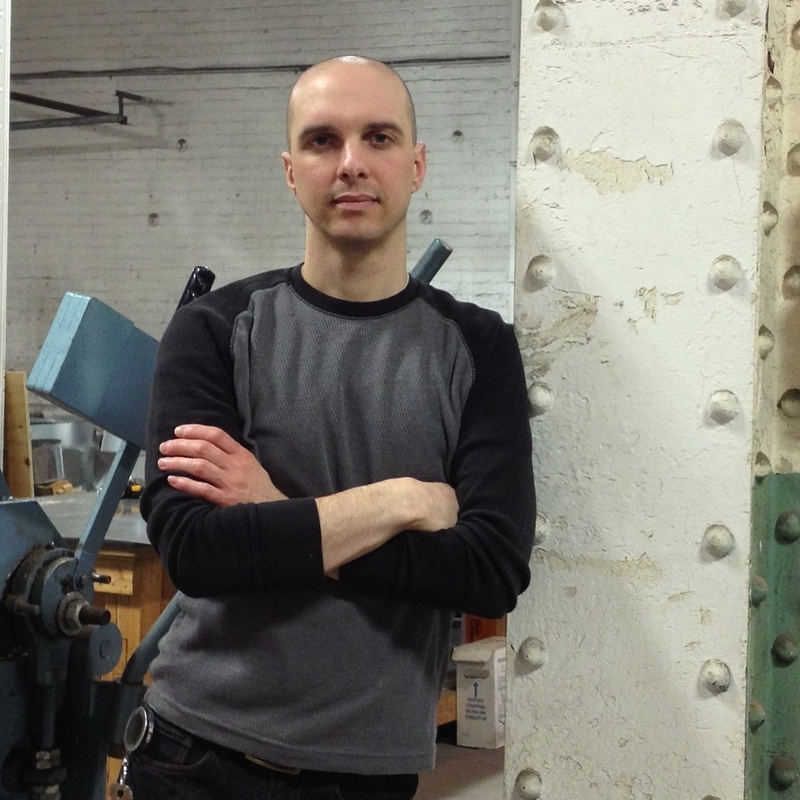 How Will Digital Fabrication Affect The Machines of The Future? Will there ever be a time when machines can heal themselves? Heal may be the wrong word, but there may be a point where digital fabrication could help machines of the future fabricate their own parts. Yesterday I was watching an extended PandoMonthly interview with Mark Suster of Upfront Ventures and the Both Sides of The Table blog. Mark is a well known venture capitalist who mainly invests in technology companies. Posted on October 29, 2013 by Kevin Raymond and filed under Business, Fabrication, Manufacturing, Video and tagged Fareed Zakaria CNN MIT Neil Gershenfeld 3D Printing Digital Fabrication Mark Suster Upfront Ventures. Finding specialty metals locally can be a difficult task, no matter where you live. You can go to your local hardware store, but chances are they only stock small sections of limited gauges and alloys of metal sheets. So you try the local metal distributor, only to find they are far from receptive when it comes to small quantities of steel sheets or structural metal. So where do you go when you only need a small lot of steel or sheet metal for a minor project? Here are four online metals sites you can use to find specialty metals for your small project. Posted on October 28, 2013 by Kevin Raymond and filed under Manufacturing, Sheet Metal and tagged Metals Online Specialty Metal Sheet Metal Aluminum Stainless Steel Copper Brass.